#EngineerInTheWards is a series based on my experiences and reflections during hospital rotations. I am an Engineering PhD Student in the Harvard-MIT HST Program, which means I take approximately the first year of medical school coursework at Harvard and do 3 months of clinical rotations in addition to engineering coursework at MIT. These are 5 interesting and surprising facts I’ve learned about the human body. During the first day of Pathology class we looked at preserved organs that were full of disease. 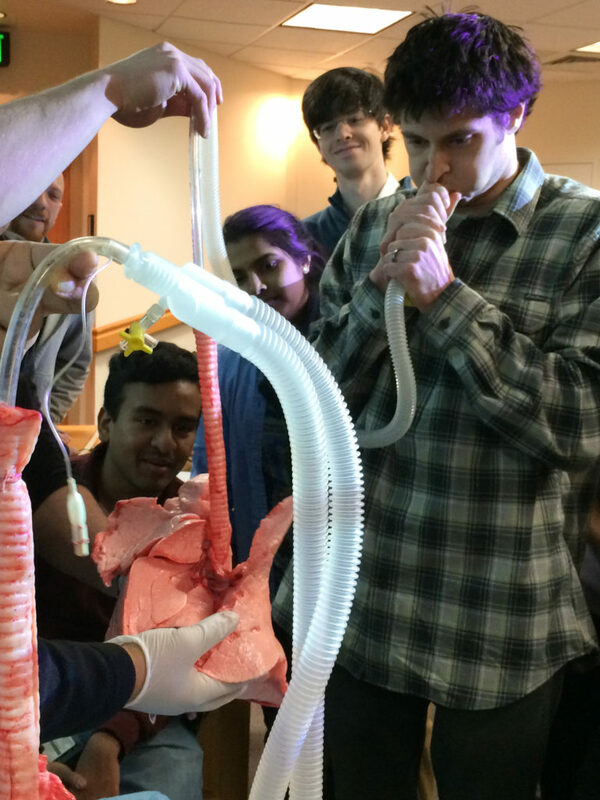 The professor held up some abdominal organs (aorta, kidneys, bowels, etc.). “Can anyone guess what this person died from?” We pointed at the giant grapefruit-sized mass on the aorta. “Actually, no. 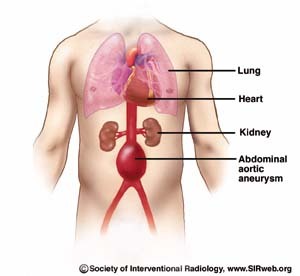 The patient didn’t even know he had this aortic aneurysm. He died of completely unrelated causes.” How was that possible I wondered? How does someone not feel a grapefruit-sized mass in his abdomen? I take my tactile perception so much for granted that I didn’t realize that it pretty much only exists on the outside of my body, on my skin. The inside of my body has mostly crude pressure or pain sensors. Medicine is full of stories of patients whose massive tumors were found by accident. Our bodies can’t feel much on the inside. If we’re lucky enough that a tumor or mass presses up against another organ, we might feel pressure, discomfort, or pain and seek medical care sooner. But for the most part, masses grow inside our bodies and we can’t feel a thing. 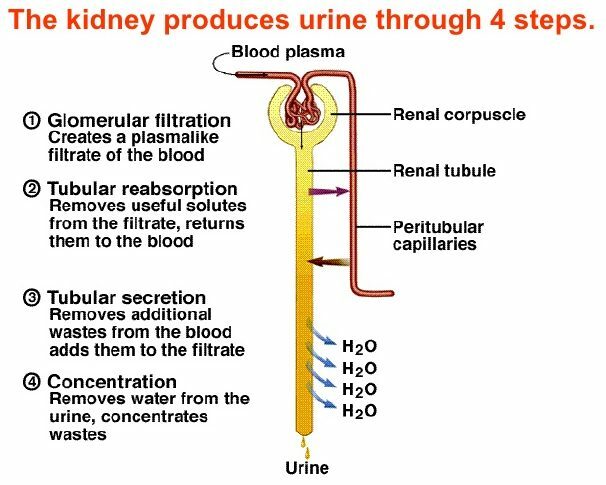 It may be pretty obvious to doctors, but for the non-doctor… I had never really thought about where my urine comes from. It turns out that your urine comes directly out of your blood. Weird! Bone has a lot of blood flow through it. Bone bleeds if it gets cut or fractured. Bone receive 10-20% of the blood that your heart pumps (!). All this means that bone is a possible access point to get things into the bloodstream. And quickly. When a patient needs fluids (or drugs), one way to give them fluids is through their bone (!). This approach is called intraosseous fluid resuscitation. 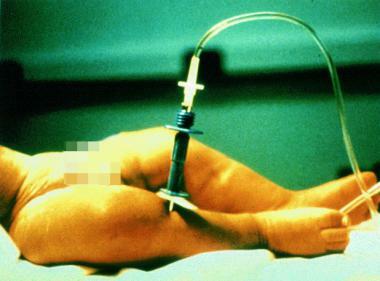 Doctors stick a really big needle directly into a person’s bone. A lot of fluid can be delivered very quickly through the bone. Doctors do this when it’s difficult to access a person’s blood vessels (i.e. children, extremely dehydrated adults, etc.). Who knew? I thought that there was a right lung and a left lung and that was that. 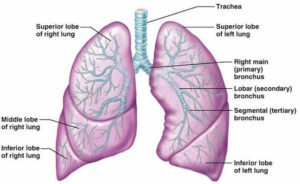 In reality, each side of the lung has multiple lobes. 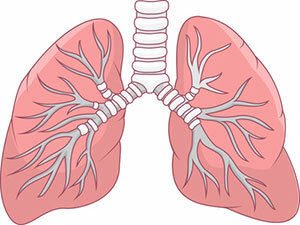 Your lung has 3 lobes on the right side and 2 lobes on the left side (because the heart occupies some space on the left). You can get pneumonia, for example, in one lobe but not any of the others. 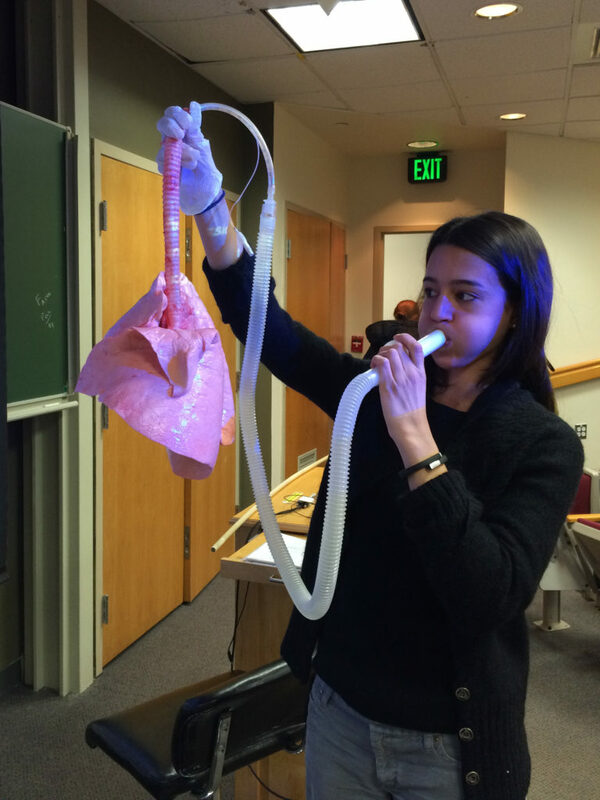 This is a photo of me blowing up a real lung (a real cow lung that is) in Respiratory class (HST.101, Prof. Jeffrey Drazen). This photo provides a better angle of the lungs where you can really see the different lobes sticking out. This is a video of the cow lung inhaling and exhaling. It's phenomenal how much the firmness of the lung changes at full capacity vs. when there's just residual volume. I observed an entire morning of colonoscopies. It turns out that women tend to have much twistier, windier, harder to screen colons than men do. Studies have indicated that women might actually have longer colons than men . Who knew? 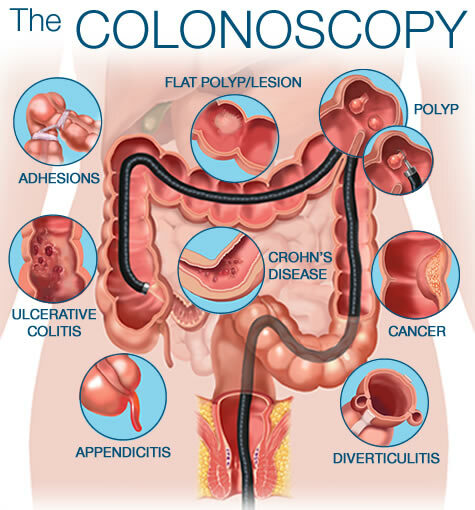 Also, for those of you who have never received or observed a colonoscopy, colonoscopies are done with conscious sedation, i.e. patients are awake and do what they are told to do throughout the colonoscopy but then don't remember anything after the fact. 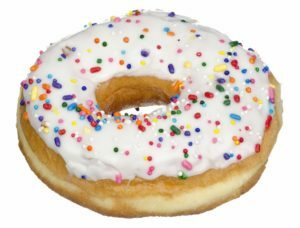 Bonus item: You are a donut. Med Students: what else have you learned about the human body that was really surprising when you first learned it? "Why is a colonoscopy more difficult in women?" http://www.ncbi.nlm.nih.gov/pubmed/8635705  “People are like Donuts” --> this blogger taught her very little daughters this fact with some clay sculptures. I applaud your creative + scientific mind. When you are ready to take the leap into the business world please contact me, our firm is interested in your potential.